The Visualize Your World tour rolls on and we take a step back to recap all the fun we've had over the past month. 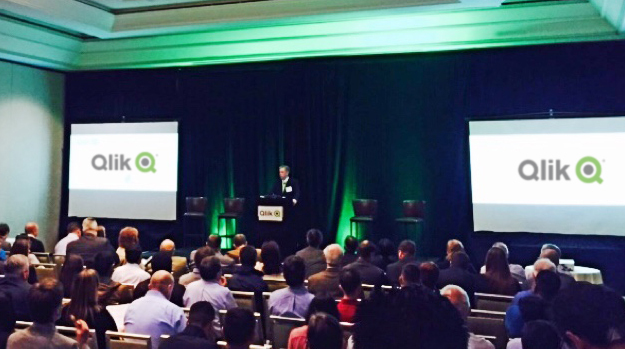 Did your photo make our #VizYourWorld recap on the #Qlik Blog? Come find out!